This Trailer Of World’s First Fully Painted Animated Film Loving Vincent Will Leave You Speechless! Loving Vincent’ is world’s first full painted animated film based on legendary painter Vincent Van Gogh.Polish painter Dorota Kabiela and Hugh Welchman. ‘Loving Vincent’ is world’s first full painted animated film based on legendary painter Vincent Van Gogh. The trailer below goes to show how astoundingly good the direction and production is. The crew, lead by Polish painter Dorota Kabiela and her husband Hugh Welchman, consisted of 95 painters. Each of the film’s 62450 frames has been oil painted by the artists. “Loving Vincent is an investigation delving into the life and controversial death of Vincent Van Gogh, one of the world's most beloved painters, told by his paintings and by the characters that inhabit them. The intrigue unfolds through interviews with the characters closest to Vincent and through dramatic reconstructions of the events leading up to his death. 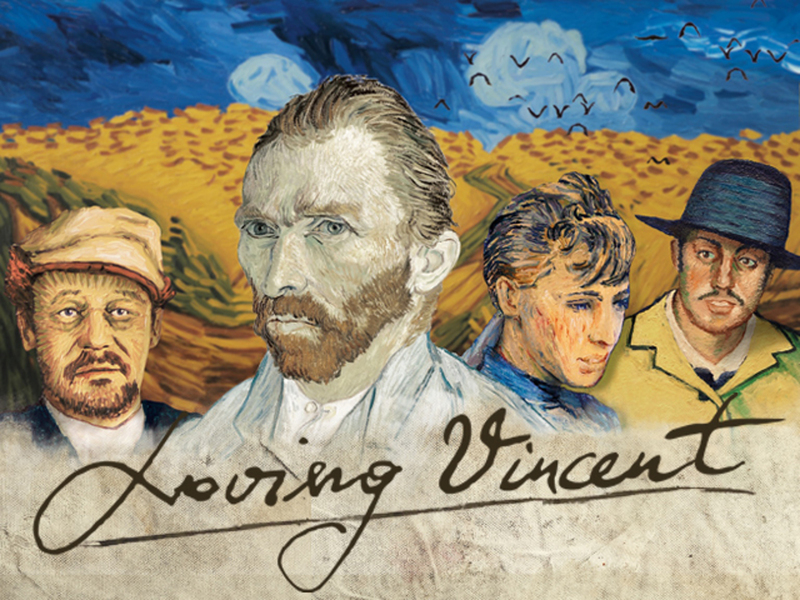 Loving Vincent features over one hundred and twenty of Vincent Van Gogh's greatest paintings. The plot, drawn from the 800 letters written by the painter himself, lead us to the significant people and events in the time leading up to his unexpected death. Loving Vincent will be the world's first feature-length painted animation, and is brought to you by Oscar winning film companies Breakthru Films and Trademark Films. Every frame in the Loving Vincent movie is an oil painting on canvas, using the very same technique in which Vincent himself painted,” according to the film’s official website. As of now, no release date has been announced. We will keep you updated as soon as any new information is released.